TOKYO NATIONAL MUSEUM - Collections The TNM Collection Object List Mummy of Pasherienptah, Images of deities and the dead's name on the anthropomorphic coffin covered with dark liquid. 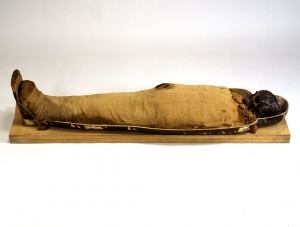 >> Mummy of Pasherienptah, Images of deities and the dead's name on the anthropomorphic coffin covered with dark liquid. 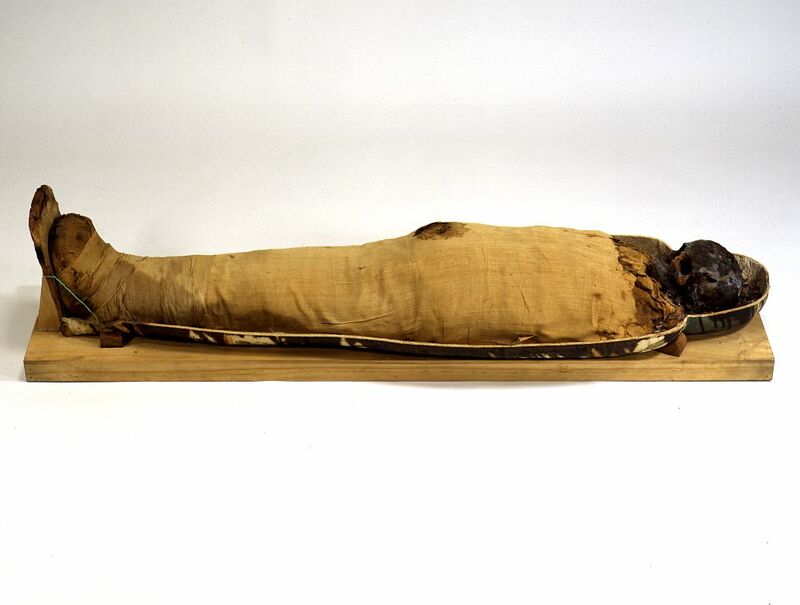 Mummy of Pasherienptah, Images of deities and the dead's name on the anthropomorphic coffin covered with dark liquid.